Your door is the first thing your visitors see and it makes an impression. If your home is looking a little tired on the outside, a new door may be just the thing it needs. 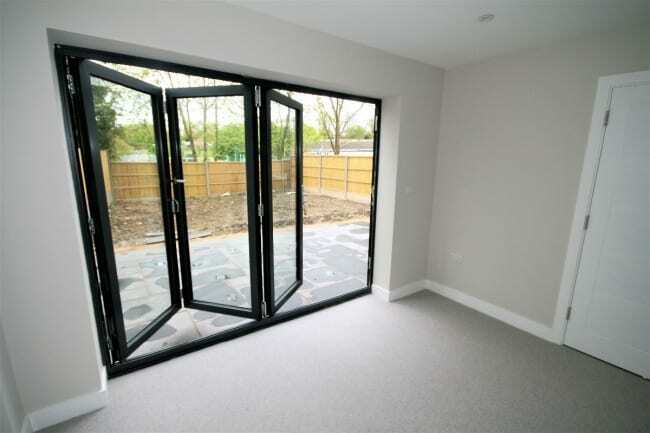 From traditional Victorian or cottage style front doors, to bi-folding back doors or patio doors, Pacific Windows fits composite doors that are made with your security and safety in mind. Our doors come in a wide range of colours and styles to suit a variety of tastes and we can also supply exquisite, safety-assured door furniture to appeal to your individual style. What’s more, our products meet high energy efficiency standards, guaranteeing your home free from chilly draughts. Want stained glass or bevelled glass panels? 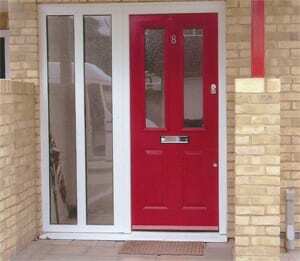 Just let us know when we complete your initial consultation, and we’ll be able to help you plan the perfect door.